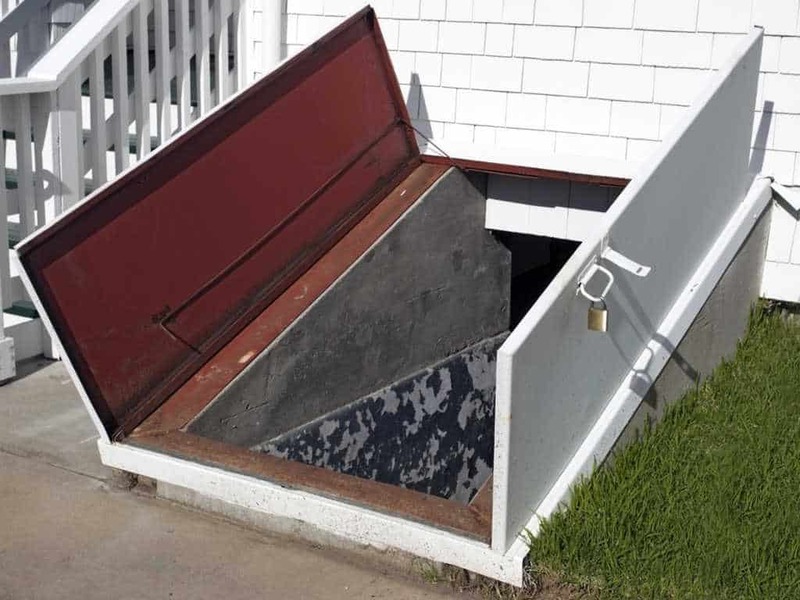 If you reside in Ponca City or elsewhere in Oklahoma, chances are you require a storm shelter to protect yourself, your family, and possibly your business, from natural calamities and the unexpected climate conditions. At Drain Doctor, we are dedicated to putting your safety first through storm shelters that are built and tested to meet the best safety standards. When a massive storm is brewing in you region, our certified storm shelter installations can provide you the safety you need. Our durable and resilient shelters come equipped with every facility you require until the storm has passed. The key features of our storm shelters include functional sizing, quick access for entry and exit, and cross ventilation. Our experienced teams at Drain Doctor will scrutinize the storm shelter design in thorough detail to ensure that the National Building Code and FEMA design criteria are fully met. Our shelters will meet the quality standards for entry and exit, hand rails, stairs, occupancy space, ventilation, seating, and ground coverage. In addition to making them functional and protective, we will also help you design a storm shelter installation that fits in with your existing home décor. To learn more about how we can help you in Ponca City, OK, call us today at (580) 304-9653 or complete this online form. We know how to get the job done!